My personal favorite is to use a lid to drink more water. There is something about sipping it that actually makes you drink more! Stay hydrated, stick to Cuppow! 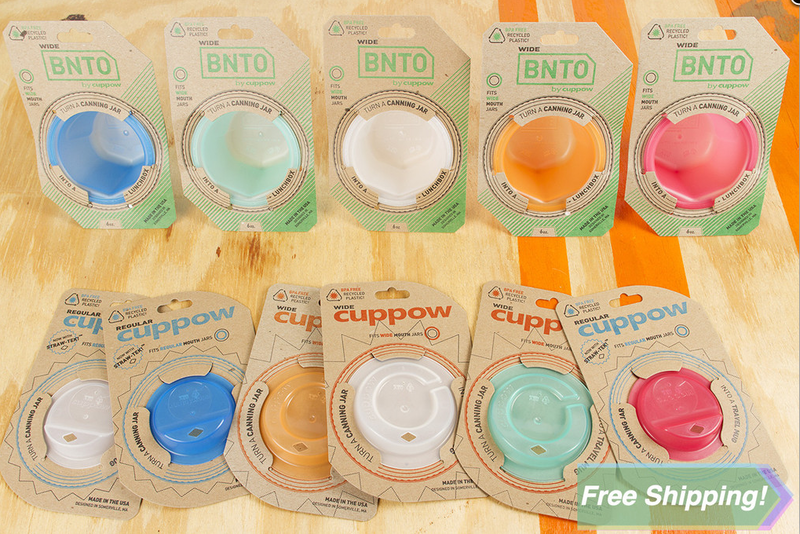 The BNTO bowls also double as perfect portion control for ice cream, when not in use as a travel cup. These products make life more fun, and if you’re not down for that, you’re missing out! Smile, and get some CUPPOW in your life today. Well since I know you’re dying to try one of these amazing products, I’ve got good news for you. I have a few extra to give to a lucky reader. Simply follow the steps here :a Rafflecopter giveaway: to enter!